All of our dogs receive NuVet Plus made by NuVet Labs daily. NuVet Canine health supplements are a precise combination of human-grade, natural vitamins, minerals, herbs, antioxidants, bioflavonoids, fatty acids, and amino acids proven to provide immune system support. NuVet Plus contains natural ingredients with no artificial colors or flavors. This naturally healthy supplement is synergisitically formulated to maximize the longevity and quality of your dog's life. We believe our holistic care that includes a healthy diet and NuVet Canine Health Supplements contribute significantly to the over all health and well being of our Miniature Schnauzers. · Pet Treats: loaded with sugars and fillers which can lead to diabetes and liver problems. · Mouth Toxins: 80% of dogs and 70% of cats have periodontal disease by age three, from toxins dumping into their bloodstream. Safe /Natural /Water Soluble (easy on the stomach) People are surprised at how quickly and easily this works! GUARANTEED to eliminate your pet’s ailment - or your money back! Help KEEP YOUR PET HEALTHY throughout his/her life by strengthening the immune system! It has been proven that nutrition plays a vital role in the longevity and quality of dog's lives. Our mission is not to make money from selling vitamins. we simply want to enable as many dogs as we can to have long and healthy lives. We do these things because we love dogs. Read below for the stage your pet is in. NuJoint Plus® is a premium natural anti-inflammatory hip and joint therapy and uses only the highest quality pharmaceutical, human grade ingredients like Glucosamine, Chondroitin, Methylsulfonylmethane (MSM) and Vitamin C, which are specifically compounded in our FDA approved laboratory for maximum potency and effectiveness. Digestive enzymes ( like Papain and Alpha Amylase) are key ingredients for proper food breakdown and assimilation. Alfalfa is considered to be a very nutritious herb, and is used to increase appetite, alleviate certain allergic reactions and help poor digestion. In its naturally balanced form it can help absorption of nutrients, and neutralizes intestinal track acidity. In conjunction with Blue Green Algae it can help heal intestinal ulcers, liver disorders, high blood pressure, Anemia, body breath odor, and cancer. In many cases our dogs are just like us. They lack several important vitamins, and minerals. Where do we go for help? I received a "GREAT" Tarter Control Dog Food from my Vet. I was eager to try this formula and "hey it came from my Vet." I researched the ingredients and found this formula contained ground peanut shells... it is wood, this material is also used to make paper...I would not eat paper. Many companies use "fillers" that we would NEVER EAT...That is why your pet needs a Supplement, a HUMAN GRADE, ALL NATURAL Supplement. No MATTER WHAT brand of dog food you are currently feeding your dog they are missing ALL that they NEED to thrive. They are not building their Immune Systems to be healthy and protect them against illness, and disease. Just like we must take vitamins, as we lack the essentials in our diets.. Many dog foods have "JUST ENOUGH" of the main ingredients to be on the market.While brands "claim" a well balanced diet is in their bag of food, your pet is missing out on so much more! Your pet may even be allergic to some ingredients in their diet and you may not even notice. Dry, Itchy, Red Hot Spots, even Upset Stomach, Loose Stools are an indication. NuVet Plus taken daily helps protect your pet from the long term illness' by building a HEALTHY IMMUNE SYSTEM. While building their Immune System, this Supplement puts an end to skin irritations. Protect your pet. This formula is available for both Cats & Dogs. I believe in it, as it has worked for so many pets around me. I know it will work for you. Put an end to your pets flaky, dry skin and help to nurish it with NuVet Plus. Call me with any questions or e-mail me. I would love to answer any questions. If you are ready to try the product send me an e-mail. faithranch5@gmail.com I know many products state, and claim several things, I have seen this product improve my dogs. I know you will be happy with the results, I pass along my order code so that you are able to receive our breeder discount. 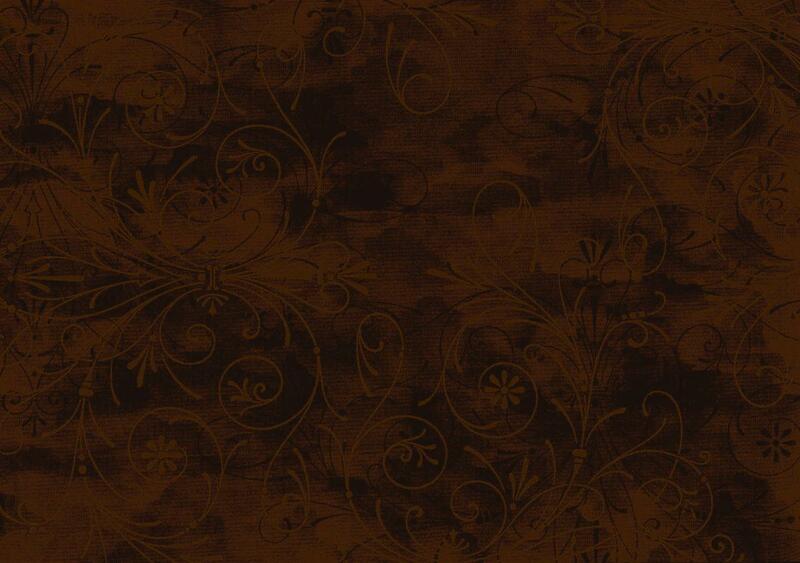 I believe in saving money and you should be able to as well.There is up to a 15% discount. immune system every day with NuVet Plus! 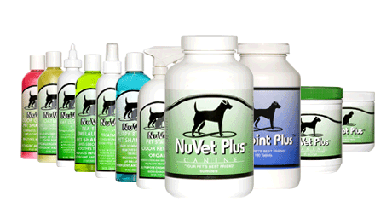 Please note that NuVet Plus supplements are required as part of your pet’s Health Guarantee.